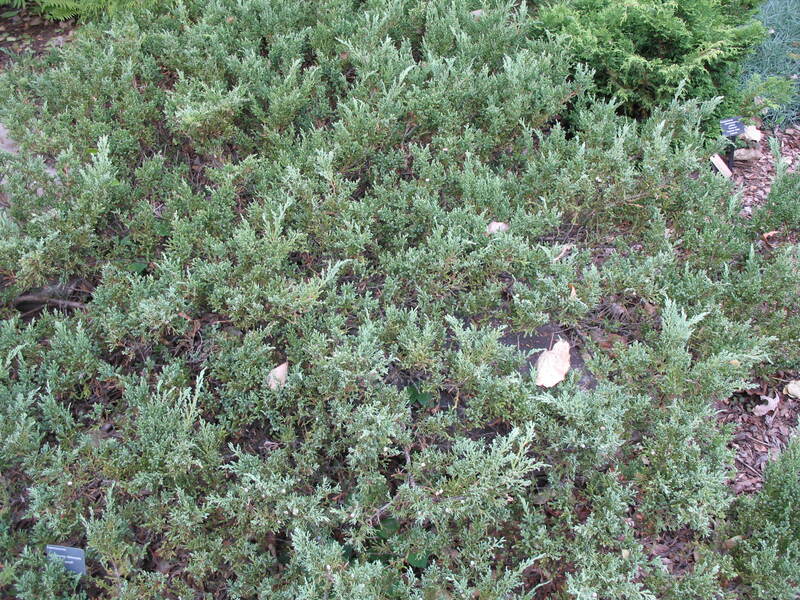 Comments: This low growing juniper makes a good ground cover. It is at home with high temperatures and has salt tolerance. Makes a good seaside plant selection.